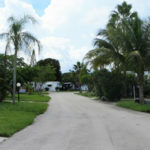 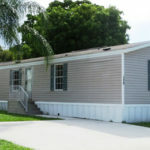 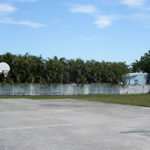 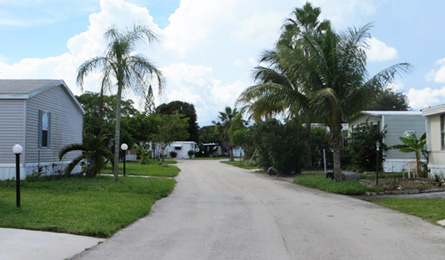 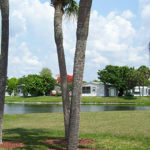 Highland Village offers a great location, resort amenities and quality manufactured homes for sale in Deerfield Beach, Florida. 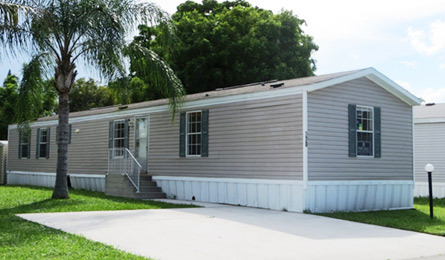 We are located within the Southeastern area of the state and offer excellent residential living without the associated high cost. 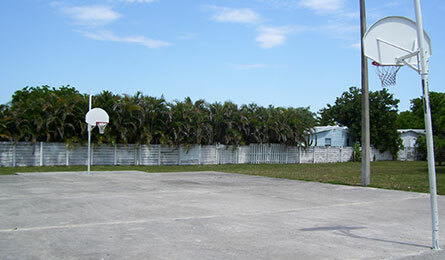 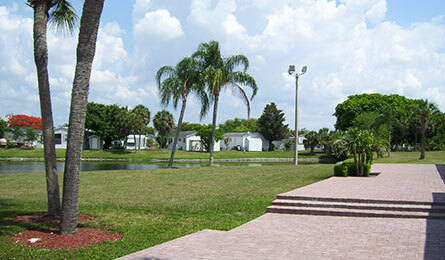 Highland Village is the perfect place for you to live, play and raise a family. 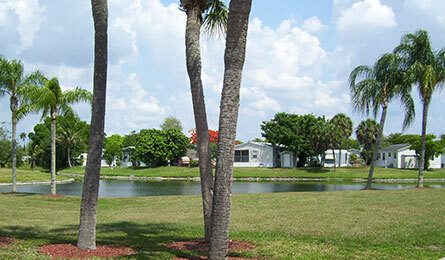 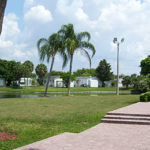 We have an extensive selection of quality manufactured homes and a variety of lots to choose from. 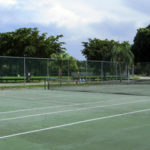 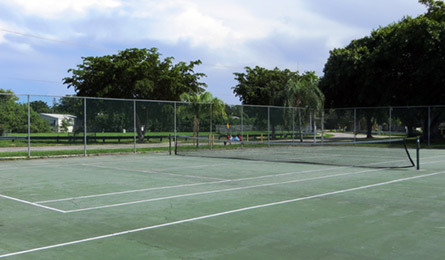 Call (954) 773-8957 or contact Highland Village today to schedule a visit and find out more about our great community.